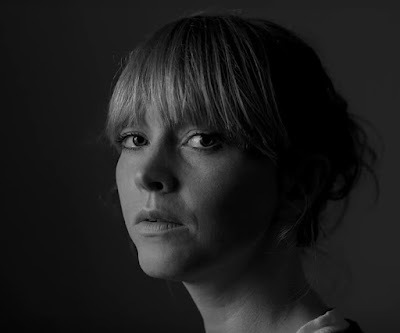 singer / songwriter lucy rose finally offers up her popular album track as a proper release for the fans. taken from the album 'something's changing' which seems to have an endless amount of gems to choose from, lucy is finishing up a successful world tour by finishing up in the US the next few weeks. the woman is great live so check her out if you get the chance!